 Walking the way of Jesus in Winmalee. Messy! It’s messy! The world, problems, challenges, people, us. Advertisers and business leaders tell us things should be neat and efficient and programmed. But they’re not. Not when you’re raising kids and paying mortgages. Not in a world in which troubles and trials, tragedies and unanswered questions are all around us. 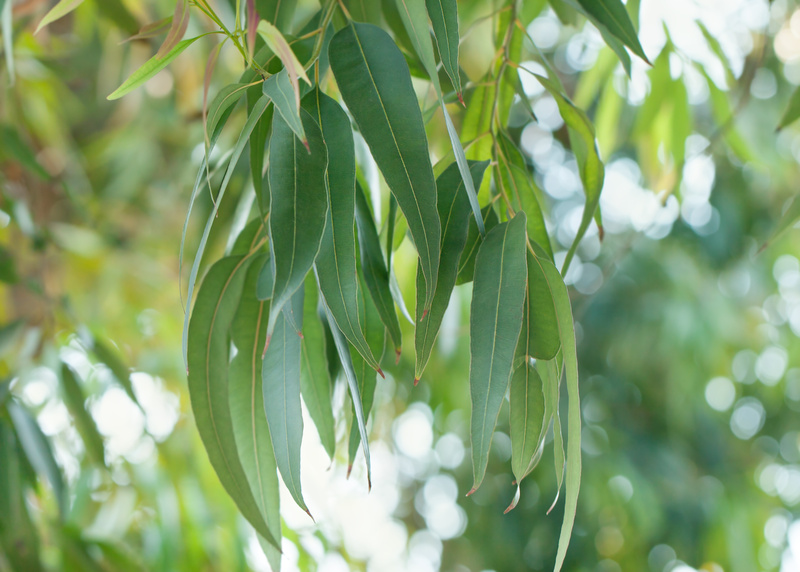 Our Winmalee church aims to be a community that is real to the real needs of adults and young people, families and kids, seeking to know and love God, to walk in the way of Jesus, and to become a big family of belonging for all sorts of people. We value the Bible as God’s word of hope to a troubled world. We seek to hear God’s voice and tell God’s story. We worship and we work. We laugh and we lament. We partner with God’s persecuted people in other lands. We participate in the mission of God. The church gathers and then scatters, and so we are always churched, interdependent, sharing life, belonging to God and to one another.